do you have the sales skills? We provide a comprehensive range of commercial printing services including litho print, large format and digital printing as well as graphic design for print and web. Can you sell commercial print? If so we have an exciting opportunity for you. GL Print are Quality Commercial Printers specialising in Litho, Digital and Large Format Printing for clients in the Reading, Berkshire and Basingstoke, Hampshire areas and beyond. Are you looking for a commercial printing company with a proven track record of delivering high quality printing jobs to blue chip clients, yet is still able to provide a great local print management service to smaller businesses? A one-stop print shop that genuinely specialises in Litho, Digital and large Format Printing projects, with an in-house Graphics and Design facility? 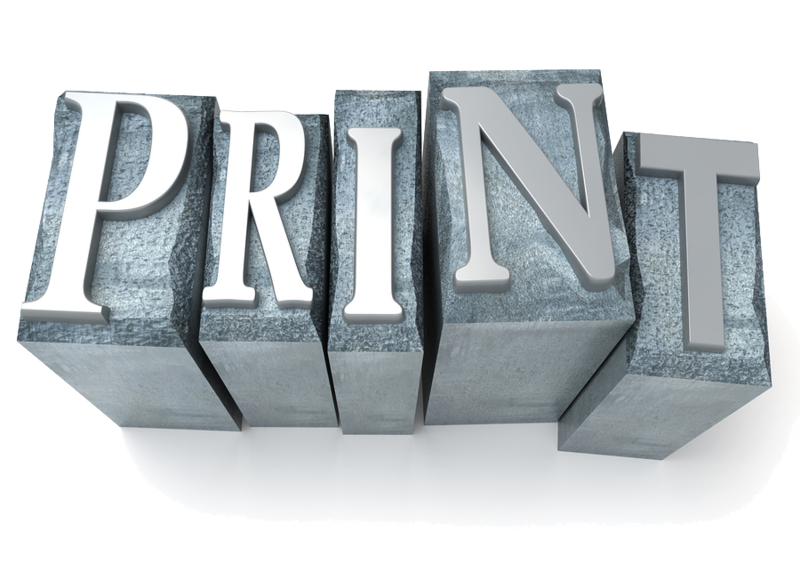 GL Print provides a comprehensive range of commercial printing services including litho print, large format and digital printing as well as graphic design for print and web. Proud of our nationwide roster of corporate clients, GL Print has invested in the finest modern print technology to produce outstanding brochure printing, display graphics, litho print, postcards and much more. Our constant attention to quality, service and cost means that our clients keep coming back to us for all their print needs. We also now accept credit cards payments without any extra charge. But don’t take our word for it, please check out some of our print and design work and read what our clients have said about us. And then call us on 0118 981 1777 for a quote NOW.